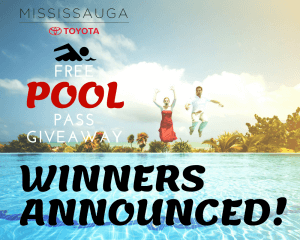 Mississauga Toyota | Blog | The Mississauga Pool Pass Giveaway – Winners Announced! 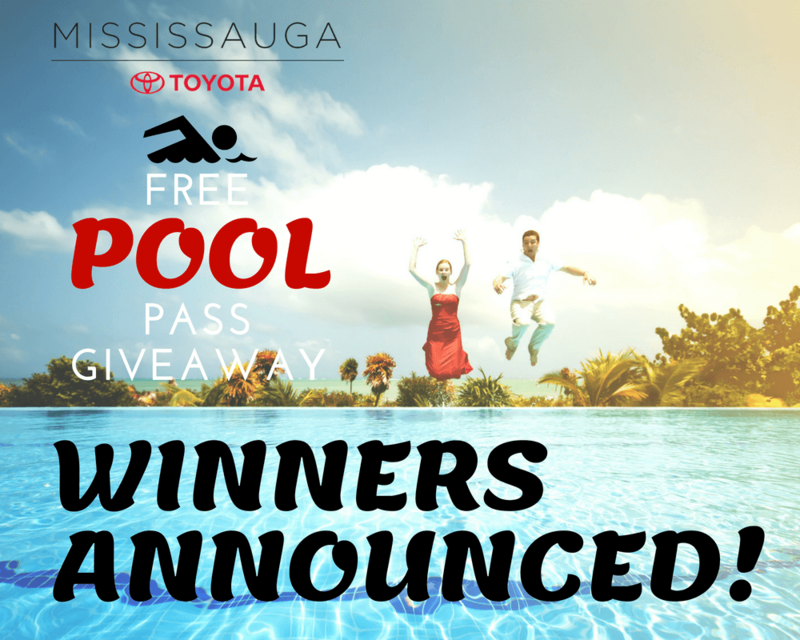 The Mississauga Pool Pass Giveaway – Winners Announced! With one month left in one of the hotter Mississauga summers on record, we thought we would help our local residents stay cool and save some money. We went out on our social media channels and created a small contest called the Mississauga Pool Pass Giveaway. Four lucky entrants would receive a gift card toward a one-month individual pool pass that could be used at the city of Mississauga pools. What a great way to stay cool before the summer is out but also to discover what great facilities we have all over the city! 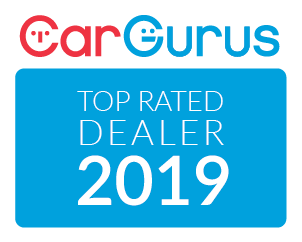 Congrats to all of you! Everyone here at Mississauga Toyota hopes you get great use out of your passes before the summer comes to a close. Look out for this contest next year, we hope to see your entries!